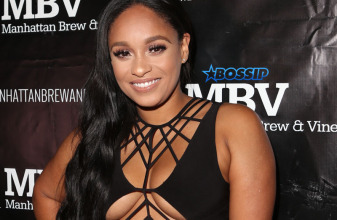 BHR Hollywood Reports..........Love And Hip Hop Star Tahiry Jose was arrested yesterday for allegedly assaulting a women who was staying in her home. The model and actress is speaking out about what went down and tells reports that she's innocent and was simply defending her self. According to Jose the women was allowed ti stay with her for 30 days in order to get herself together after she was kicked out by her former boyfriend. "its not the first time I opened my door to someone and it all blew up in my face," Jose told reports. "I told my friend here we go again." She acknowledge that her birthday was ruined, but questions why she was even the target of the young women's rage. "my birthday ended off with some bulls***, jose says. I was the birthday girl so i had to host . I don't even know what went wrong." 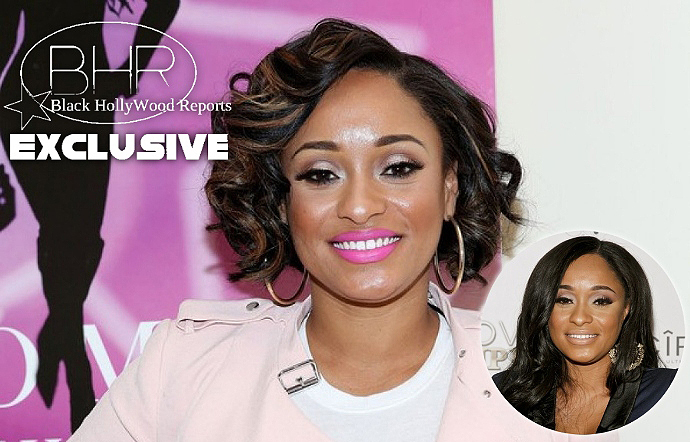 A friend of tahiry claimed the party continued without her friend who stormed off . it was when Jose arrived home after 5 am. several neighbors neighbors heard the altercation. "she was screaming 'it's all aboiut you, all the time, you old a**. I got something for that a*." 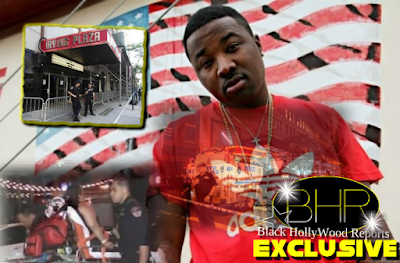 Tahiry asked them,"so I have to go in because she's bruised ? If she comes home and blows my brains out, that's when you going to arrest her? That's when they told her to turn around. Its unknown whether charges where filed over the incident.